We’ve all sacrificed sleep during the week because we think we can catch up by snoozing all weekend long. Then, like clockwork, Sunday night rolls around all of a sudden, you can’t sleep! Leaving you tossing and turning ’til 2 a.m., trying to figure out why the hell you can’t sleep like a “normal” person. So, what gives? That sleep-in you’re desperately holding out for, is doing your health more harm than good. It’s called “social jetlag”, and no, it’s not just the best excuse your yawning self-has ever heard, it’s an actual phenomenon. The term describes when we sacrifice sleep in favour of social obligations, thinking we can play catch-up further down the line. Unfortunately, for those of us who love a lie-in, it’s all bad news. Those Sunday sleep sessions you love so much, are disrupting your circadian rhythm, and are most likely to blame for why you can’t fall asleep at a regular time once Monday rolls around. Curious why? 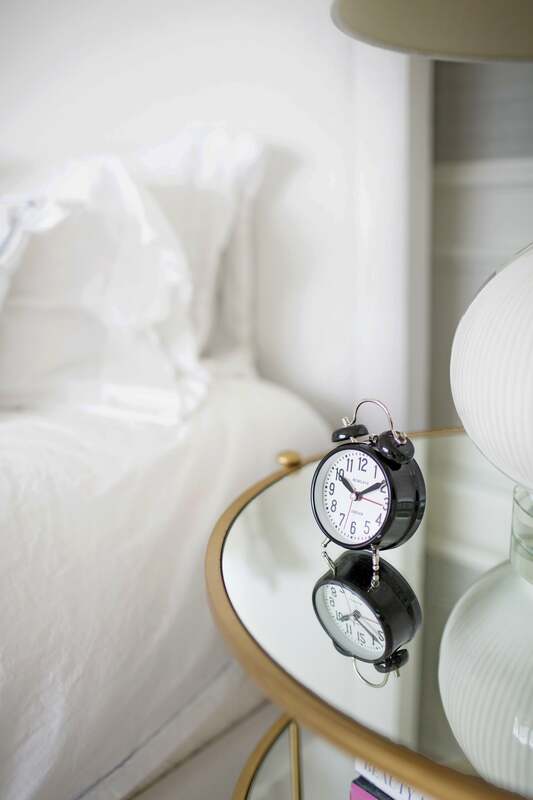 Sleep expert and member of the Sleep Health Foundation, Dr. Carmel Harrington, recently shared how social jetlag works, and why the most important part of sleeping well has more to do with your wake up time than anything else. The Real Question: Can You Catch Up on Sleep? Why Does Sleeping In Impact Our Ability to Get (Back) to Sleep? So Does That Mean Sleeping In Is Cancelled?